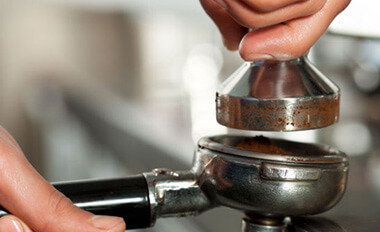 Schaerer Coffee ART is fully adaptable to your needs. No matter which version you choose, top performance, best beverage quality and simple operation are guaranteed. 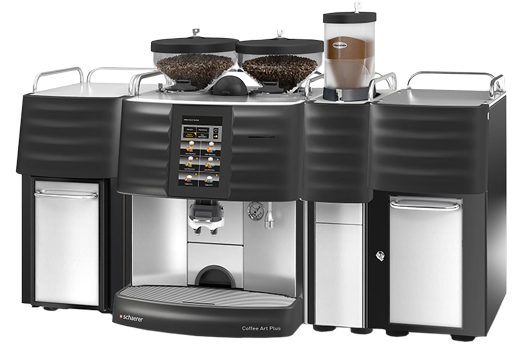 Traditional machine with 2 or 3 group option, available in standard height or tall cup, 4 programmable coffee doses for every group head and dual temperature control. This machine is well known for its quality, solidity and reliability, comes in 2, 3 or 4 groups and comes in 9 different colours as well as chrome. We have almost 20 years’ experience supplying, fitting and maintaining coffee machines. All our engineers are factory trained and are on hand when you need them. Throughout the year our qualified engineers come on site to ensure that your staff expertise and quality of coffee is of the highest standard for your customers. We provide a Barista Training Service which we hold in our state of the art training room based in Belfast. 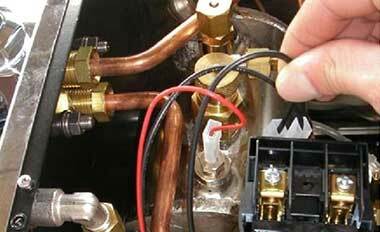 This includes recipes, cleaning procedures and general troubleshooting. We have a passion for great coffee and supply only the best machines! At The Hot Coffee Company we deal with one of the best Italian Espresso manufacturers La San Marco. They have been building traditional machines since 1920 and they are renowned for their reliability and performance. 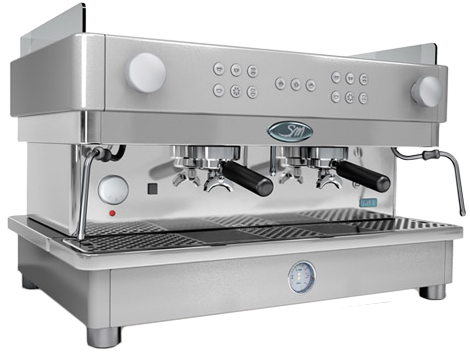 We are also the Schaerer distributor who make fully automatic Bean to Cup Coffee machines. These machine are mostly bespoke and they provide a wide range from 35 cups per day – 400 cups per day. With typical Swiss engineering Schaerer are one of the worlds leading provider of fully automatic, integrated coffee and milk manufacturers. 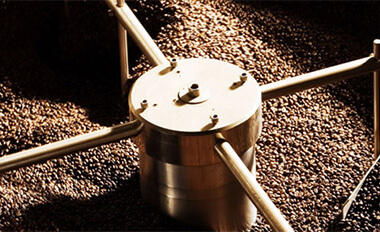 Our roasters produce the characteristic flavor of coffee we all know and love. Segafredo Zanetti belongs to the Massimo Zanetti Beverage Group. Segafredo code of Ethics is "Segafredo Zanetti is to meet its consumers' needs with products and services of the highest quality and in full compliance with the ethical values of fairness, integrity, honesty, transparency & fair competition in the conduct of business". 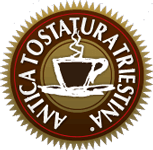 Antica Tostatura Triestina otherwise known as (ATT Caffe) choose only he best coffee from source all over the world, in every growing season & therefore adapt the blends all year round. ATT Caffe Motto is "Quality is a language that knows no borders" as our mission is to allow all our coffee consumers to perceive this quality while drinking a cup of Antica coffee. 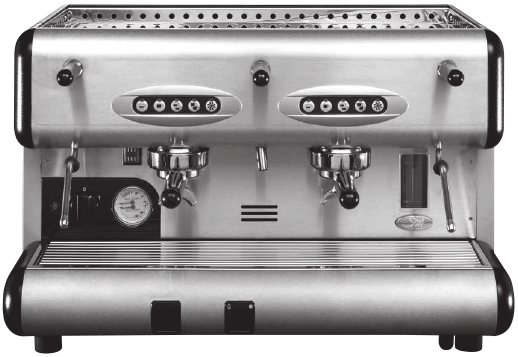 We are very pleased with the Segafredo brand and the service offered by the hot coffee co. the equipment is excellent, training good and delivery prompt. Our members and guests enjoy the quality of speciality coffees in our bar & restaurant and pro shop and we are very satisfied with the service offered to us. Since our coffee machine was installed, we have received nothing but the finest of service from both staff and management of the Hot Coffee Co. The results are a superb and thriving coffee trade. We have found the staff incredibly helpful and friendly and of course, the coffee is second to none. The Hot Coffee Co. staff are all excellent, friendly, approachable and always helpful. The start up training was excellent and deliveries are prompt.